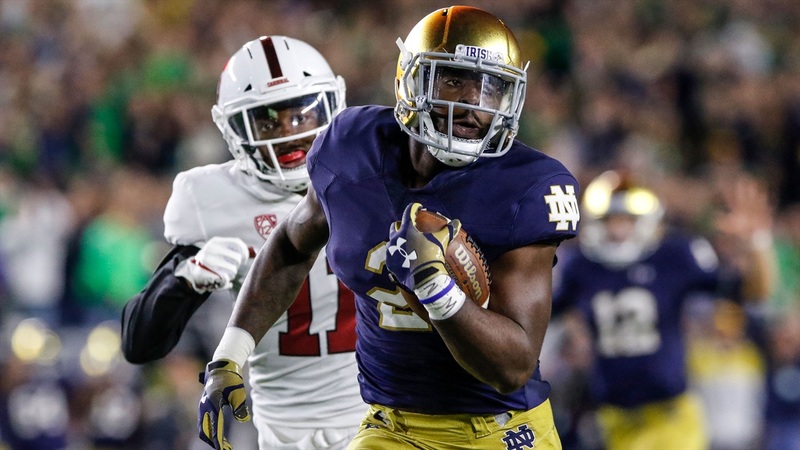 Bleacher Report NFL Draft analyst Matt Miller released a complete seven-round mock draft following the Super Bowl, which is an impressive accomplishment in itself. 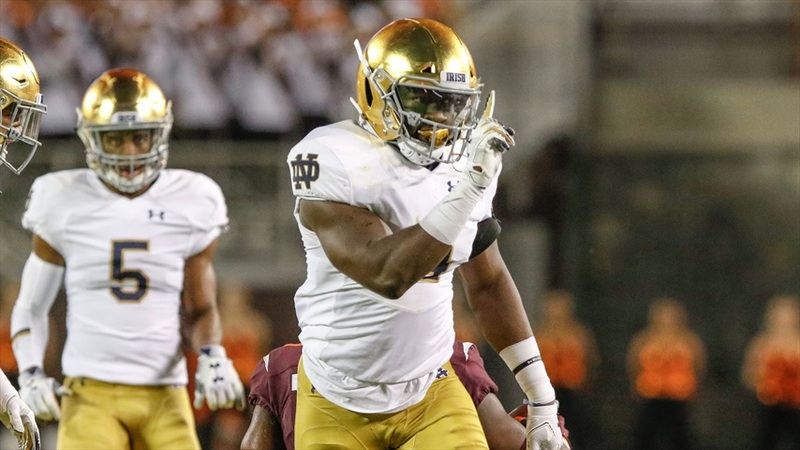 Miller projected four Notre Dame plays to get drafted this year’s draft as the NFL Combine and Pro Days are on the horizon for NFL Draft hopefuls across the country. 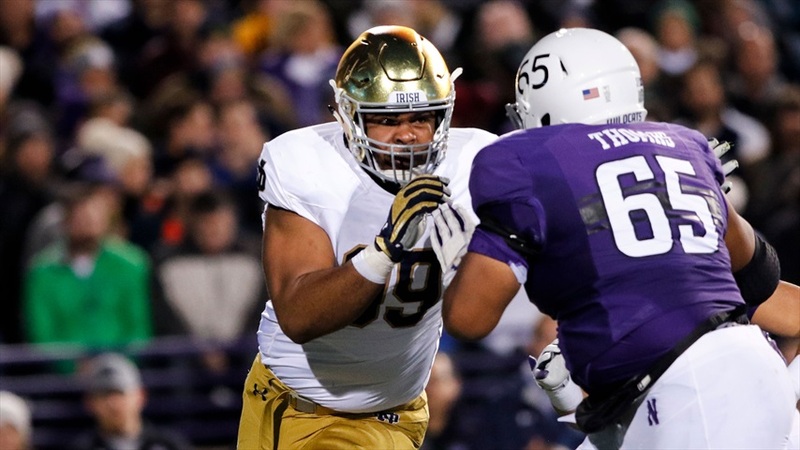 Defensive lineman Jerry Tillery was the first guy off the board for the Irish as Miller had the 6-foot-6, 310-pounder going to Minnesota in the second round and the 50th pick overall. The Vikings seem loaded on the interior of the defensive line with Linval Joseph, Sheldon Richardson, Jalyn Holmes, Jaleel Johnson, Tom Johnson and Curtis Cotheran on the roster. However, Joseph is 30 and Tom Johnson is 34, so they could be building for the future as Cothran and Holmes will enter their second year in 2019. Julian Love was the next off the board for Miller as he projects the Houston Texans to take the consensus All-American cornerback with the 54th pick overall. The Texans have a solid cornerback corps but it’s getting older. Jonathan Joseph (34) and Kareem Jackson (30) are oldest, but Love could come in and compete with Aaron Colvin (27) and former first-round pick Kevin Johnson (26). Miller then has running back Dexter Williams headed to Minnesota in the 4th round with the 113th pick overall. I’m not sure this one makes a lot of sense with the Vikings having Dalvin Cook, Ameer Abdullah and Latavius Murray on the roster, but I guess the Vikings could look for a little more insurance for Cook. 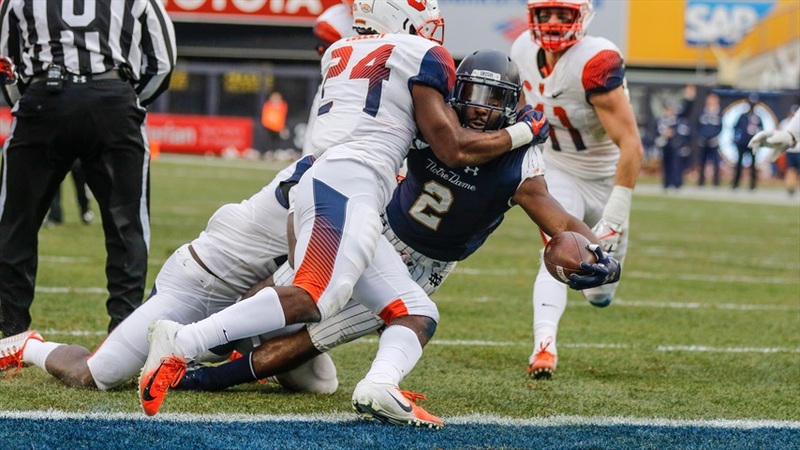 In the piece featured on Bleacher Report, Te’von Coney was not listed. I reached out to Miller and he believed the editors accidentally omitted his name as picks weren’t set as the compensatory selections mess up the order and those haven’t been assigned yet. Miller did have Coney going in the fifth round to the Cleveland Browns. It’s an excellent fit for Coney as the AFC North isn’t a run and game division. It’s smashmouth football and it suits the 6-foot-1, 240-pounder’s style of play perfectly. The Browns are in need of a linebacker and Coney could compete for playing time immediately. 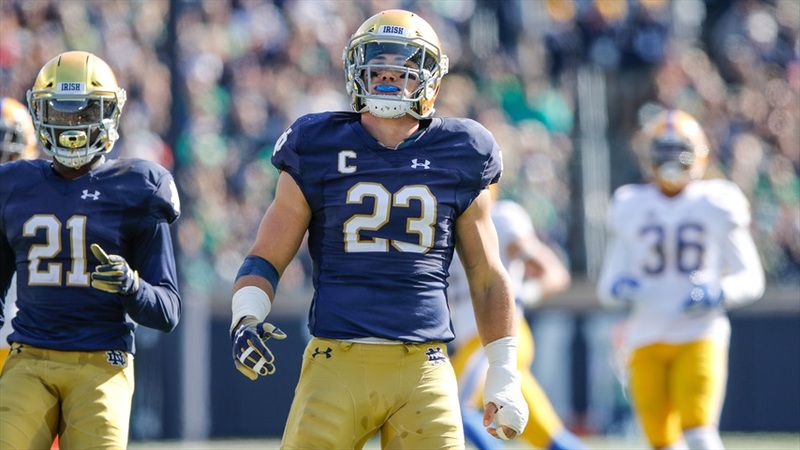 The final Notre Dame player off the board for Miller was linebacker Drue Tranquill in the seventh round to the Detroit Lions. 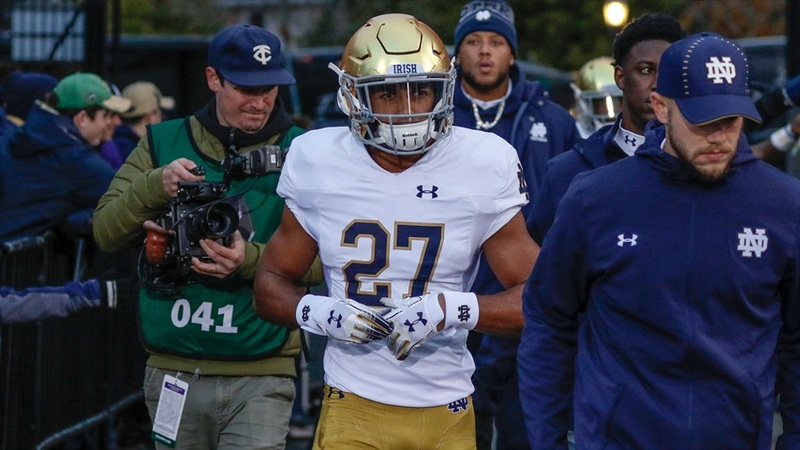 Matt Patricia loves high IQ guys and Tranquill fits the bill. The 6-foot-2, 235-pounder would have a chance to compete for a roster spot as the Lions aren’t deep by any means at the position.